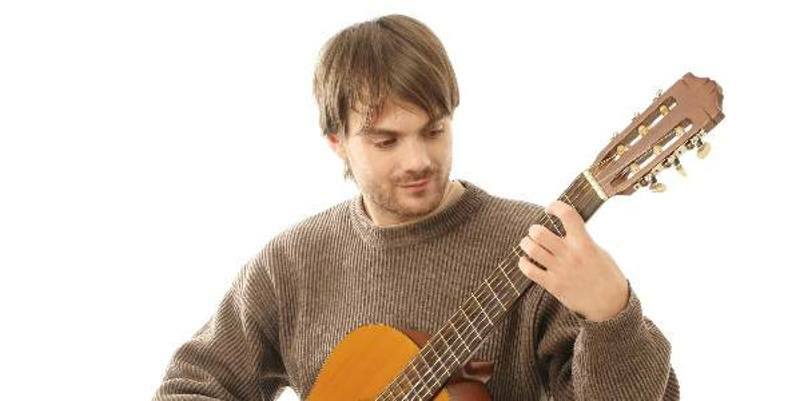 Welcome to Bill Brown's Music by Ear! 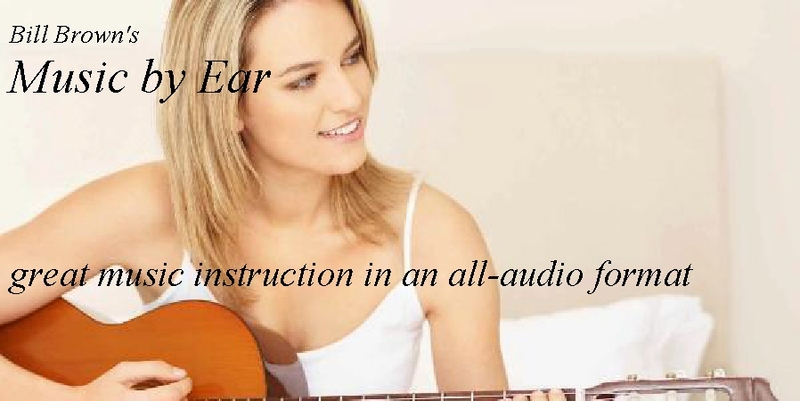 Here you will find hundreds of lessons, for over a dozen different instruments, taught completely "BY EAR!" 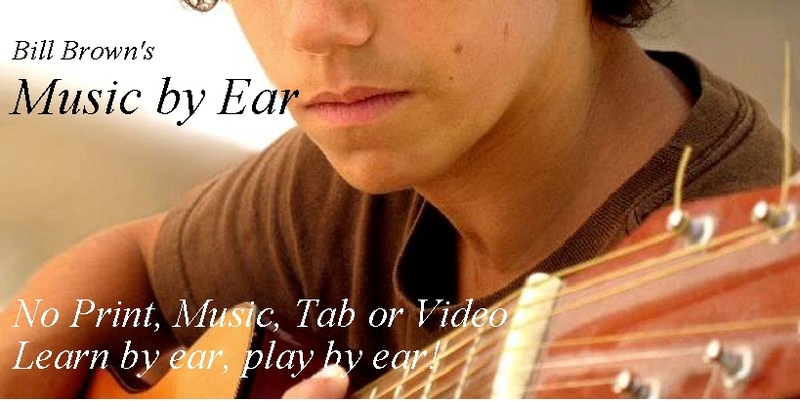 These lessons use no music, print, tab or video so you not only learn the song quicker, you also memorize it as you go AND develop your skills for picking out other songs "by ear." © 1995 - 2019 Valdosta Music & Publishing. All rights reserved.